Presenting you the next blogger in the guest blog series one of my fave bloggers and my namesake- Ash from The Zars. From the day I landed on her blog I have been hooked on to it completely; I was mesmerized and truly impressed by Ash's lucid writing, her way to organize posts (her kitchen and of course her closet too), absolutely stunning pictures and pictorials, recipes and gifting guides. Like me she is from good ol' Mumbai but based in the US now. I am so happy she agreed to do a guest post for the blog..thank you so much Ash! Visit her fab blog for tips on lifestyle, cooking, photography, books, travels, fitness, closet organization and everything in between! Given that I just got back from almost a month long trip to India and Ashy is in India even as type this up, I though it was only appropriate to write a post which was somehow travel related. 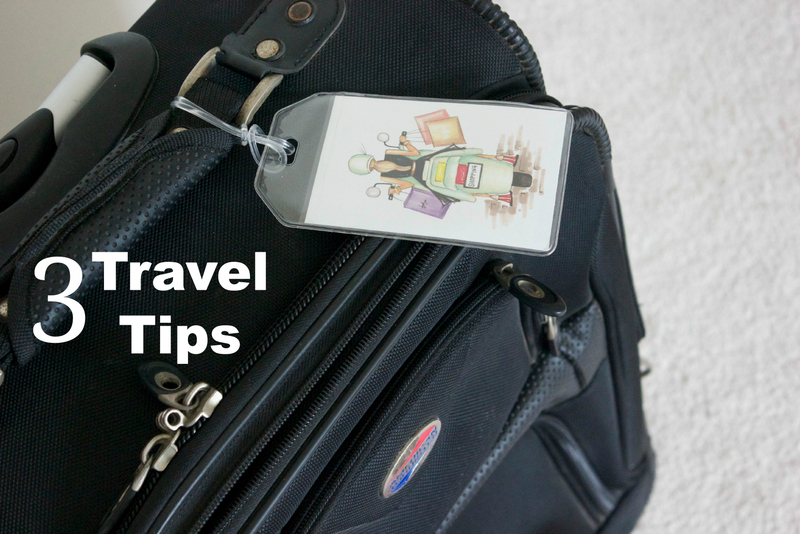 Today I wanted to share with you 3 travel tips that allow you to travel in style without compromising on comfort. For bottoms Jeans are the way to go. They don't wrinkle or crease as you travel and are very comfortable. A breathable cotton tee is another must have. I like to stay away from bulky sweatshirts cause invariably you have to take them off during the security check. A full sleeve cardigan or a sweatshirt with a front zipper are a few of my favorite layering pieces. Black and navy are perfect colors for travel. In case you spill something on yourself like coffee or juice, its harder to spot when you are wearing something dark. Travel Outfit Idea-Black jeans,black t-shirt, a comfortable cardigan and a warm scarf . 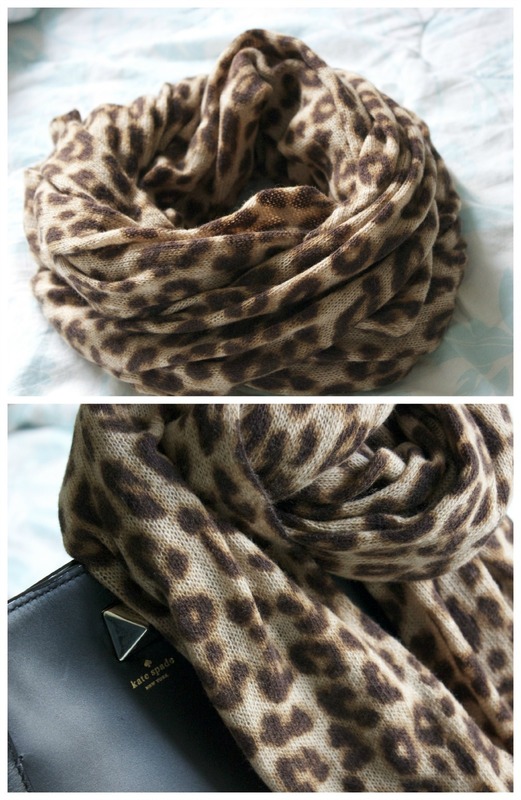 Great Scarf Option- A leopard print scarf. It will add a pop to what is otherwise a neutral outfit. One of my favorite purchases from last season-A large warm leopard print scarf. When it comes to shoes comfort definitely take precedence over looks and style, especially for long haul flights. I personally prefer slip-on shoes to sports shoes or ballet flats. Sports shoes are bulky and it takes time to take them off during the security check, while with ballet flats you cant wear sock, which means having to walk the airport security lounge barefoot- The germaphobe in me finds this slightly icky. Slip on shoes are a happy medium-they are comfy,light weight, easy to slip off and allow you to wear socks . Flats- Classic Ballet flats in bright colors. 1.Classic Ballet Flats 2.Steve madden slip ons (my personal favorite) 3. Animal print in small doses. A large travel bag is definitely the way to go. Ideally you want something which will comfortably fit all your travel essentials and will zip shut. Having a bag which zip shuts prevent airport mishaps. You are less likely to lose or drop something if your bag is zipped shut. Bag options-Longchamp bags are perfect for travel-they hold a lot,are compact and the bag itself is very light and weights next to nothing. Another great option is the Landsend tote. A few of my travel essentials 1.Reading Material 2.& 3. 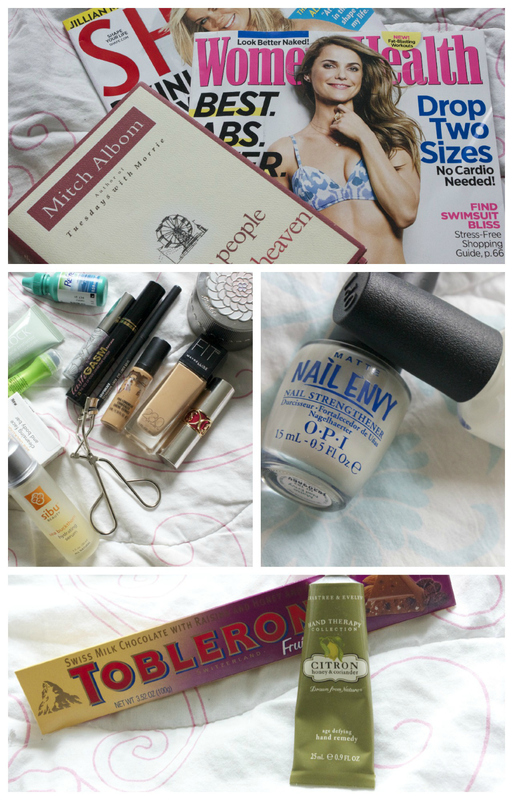 Must have makeup and skincare 4. Little in flight luxuries-Candy and Hand Cream. Great Ideas and tips. I see many posts for travel over a short period. Would you happen to think of something that suits a month long travel..and pairings that help. I am pretty much planning on one such post, but would love to know your take on that. Nice post! I travel a decent amount myself and always try to keep the key factors in mind - pack light, bring clothes that can be mixed and matched, always pack comfortable shoes, etc!